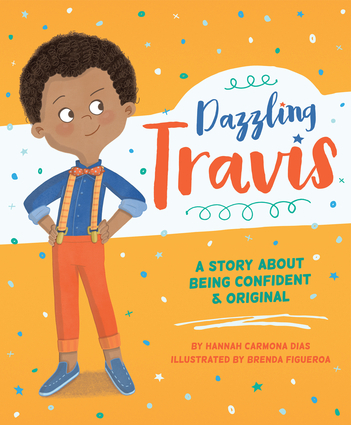 Hannah Carmona Dias is the author of Beautiful, Wonderful, Strong Little Me and the founder of Collective Art School of Tennessee. She is also a mother, active YouTuber, and actress. She lives in Franklin, Tennessee. Brenda Figueroa is a freelance illustrator based in Madrid. Her professional background includes a bachelor's degree in graphic design, an MA in children's book illustration, experience in advertising, and a wide range of illustration projects.